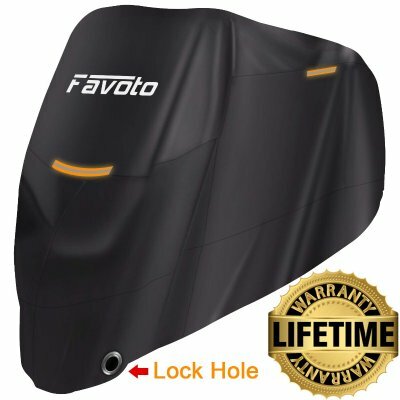 The safety is the most important thing for us, you need to drive to meet your daily life in most parts of North America. A study shows the mobile phone has a great impact on driving safety. A mobile phone is not the accessory that comes with the car, there is no suitable place to place it. If you put the phone in the cup holder, it is unsafe to look down. As the vehicle moves and the phone sways back and forth, it is very annoying. Therefore, it is imperative to purchase a suitable mobile phone holder. After trying a variety of mobile phone mounts, today I will give you a brand that has recently made us very happy: SCOSCHE. The California-based accessories company was founded in 1980, 40 years ago. Their products focus mainly on accessories for mobile devices, such as cell phone holders, headphones, Bluetooth speakers, and even heart rate monitors. After visiting the brand at CES, I was very interested; but they have a wide variety of products, and the difference is not easy to find out. 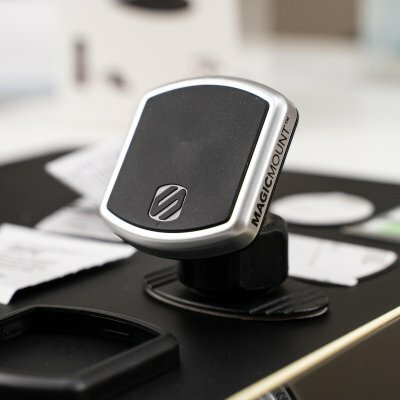 Just coincidentally, we got a full set of magnetic mobile phone holders of the SCOSCHE products. Enjoying happiness alone is not as happy as sharing it. We decided to share the experience with you. SCOSCHE have four categories according to categories: MagicMount Charge, Original MagicMount, MagicMount Pro, and MagicMount Elite. After tried them out, I found that the differentiation of these four products is obvious. Start by packing the smallest Original on the right. Pro is higher than Original, let's find out the difference together: First, the box is transparent, and the front cover can be opened directly to see the body. Because the surface is smooth enough, it is very easy to stick. Pro claims to have more suction force. We borrowed an iPhone XS Max to test it. How is it performing? No problem at all! 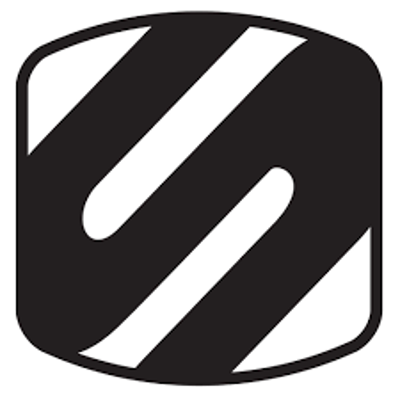 According to the SCOSCHE, Pro suction is 30% stronger than Original. The comparison between the small series and the field also confirms this. The magnet of the Pro magnet is indeed stronger than the Original. It's better to get Pro for a heavyweight phone like the iPhone XS Max. This Elite phone mount has an all-metal design and has won many awards. There are two colors: black and silver, we get the silver one. Accessories are more luxurious than Pro, with iron plates, PopSockets iron sheets, curved surface adapter boards, color product introductions, brochures, and cleaning wipes. The metal texture is so good, it feels very smooth. I personally think that if Apple has a mobile phone holder, then this should be what it looks like. There are no other types of plastic ball knobs, Elite is directly fixed by the friction of the metal. 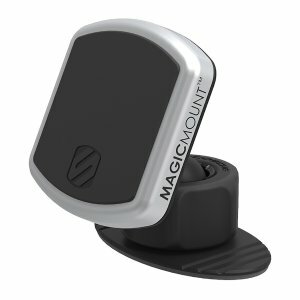 In fact, the friction of this mount is very strong, even a larger phone such as the iPhone XS Max can be well supported. In addition, thanks to the built-in 4 powerful neodymium magnets, Elite's suction is even better than Pro. I think Elite is more suitable for who that are pursuing beauty. After all, high-end car interiors are made of aluminum, solid wood, leather, etc. The plastic mobile phone holder is not very tasteful in it, and the all-metal mount looks way much better. The base can be replaced, no matter if you want to place it on the center console or stick it on the glass. The iron bar is easy to install and fits on the outside of the phone case. We use it. Use the U-shaped indicator board to align the bottom of the phone and easily install the iron bars in place. There is no need to repeat the installation of the mobile phone mount. It is worth mentioning that the suction cup behind it is very strong and does not shake at all. After determining the position, connect the power cable to the car charger and you're done. Start the vehicle, pay attention to the charging symbol in the upper right corner, and successfully charged! With the wireless CarPlay, some MINIs were originally equipped with a wireless charging pad, but unfortunately, I don’t know what engineers think, mobile phones like the iPhone XS Max can’t fit in the wireless charge holder! 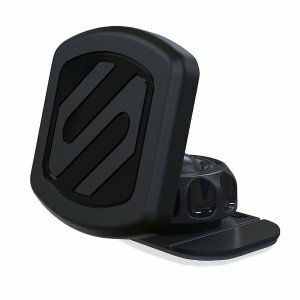 With this Scosche wireless charging stand, the problem is solved perfectly. 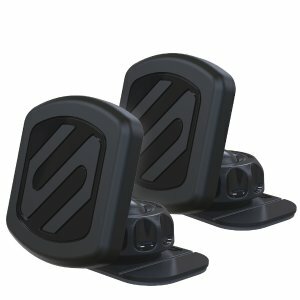 In conclusion, the magnetic bracket has many advantages and is very easy to use. The SCOSCHE works very well and is worth every penny. Charge supports wireless charging, phone can be charged while put on, eliminating the process of plugging in, which is very convenient. Scosche offers additional 20% off Scosche MagicMount BoomBottle MM On Sale via coupon code "DEALMOON20". Features: This offer is for popular Scosche products, such as MigicMounts, Rhythm+ heart monitor and BoomBottle MM. Please check out our review via links above. Amazon.com offers the Favoto Motorcycle Cover All Season Universal for $9.87 via coupon code "ZYYHT6O7". Allstate offers Alllstate Insurance, bundle up to save more. 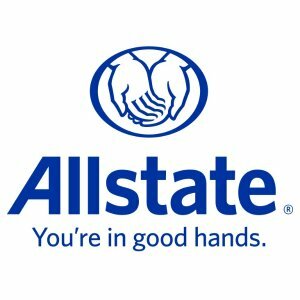 Features: Founded in 1931, Allstate has been providing reliable and affordable insurance products in the States and Canada for almost 90 years. Bundle up your auto and home or renters insurance to maximize your insurance saving potential. Amazon.com offers AUKEY Dash Cam, Dashboard Camera Recorder with Full HD 1080P for $125.79 via coupon code "JTQC3P5X". 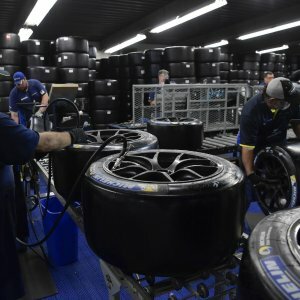 Costco offers save up to $129.96 Costco Michelin tires save. 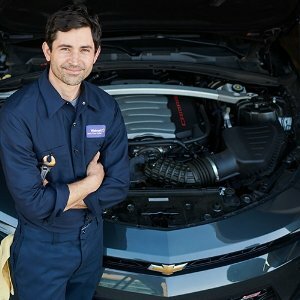 Walmart offers Auto Care Center. Walmart offers get up to $17 off Mobil 1 Synthetic motor oil. Mobil 1 0W-20 Advanced Fuel Economy Full Synthetic Motor Oil, 5 qt. 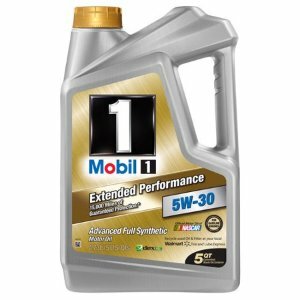 Mobil 1 5W-30 High Mileage Full Synthetic Motor Oil, 5 qt. Mobil 1 0W-40 Advanced Full Synthetic Motor Oil, 5 qt. 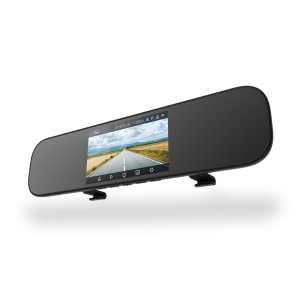 JoyBuy offers the Xiaomi Mijia 5 inch Touchscreen Smart Rearview Mirror Car DVR with Voice Control for $79.71. 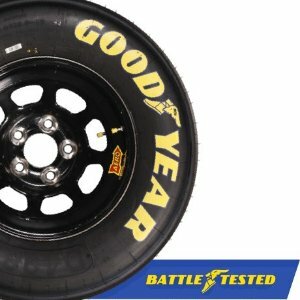 Walmart offers save up to $100 Walmart Goodyear On Sale. 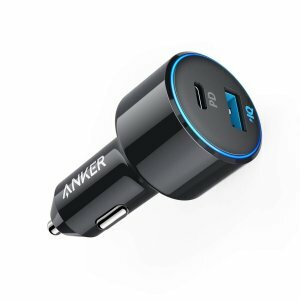 Amazon.com offers the Anker 42W PowerDrive Speed+ Duo 2 Port USB Car Charger for $16.99. Features: PowerDrive Speed+ Duo packs enough high-octane power under the hood to charge a USB-C MacBook and a flagship smartphone, simultaneously. 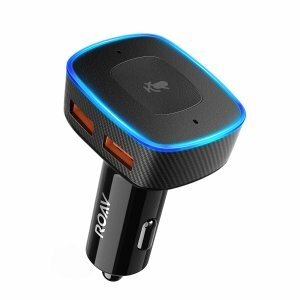 Amazon.com offers the Anker Roav VIVA Car Charger w/ Alexa for $35.99 via $2 coupon. Features: VIVA brings Amazon's advanced voice service into any vehicle. Enjoy an ever-expanding library of 25000+ skills. Get directions, play music, get a flash briefing of your day, shop online, and more. Just ask Alexa. 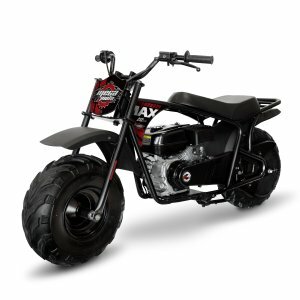 Walmart offers the Mega Moto 212cc Mega Max Mini Bike for $399. Features: Conquer the outdoors with our not-so-mini, 212cc Mini Bike. Our newest Mini Bike is noticeably bigger and beefier, and sports a powerful 212cc motor. Mega Moto rugged 212cc Mini Bike offers plenty of torque and power for tougher terrain and longer trails. And, like all of Monster Moto products, it is simple to set up and built to last. 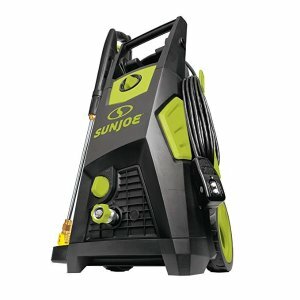 Walmart offers the Sun Joe SPX3500 Brushless Induction Electric Pressure Washer for $147.79. Amazon.com offers the Chemical Guys MIC_292_08 Premium Grade Microfiber Applicators Pack of 8 for $6.5 via "Save an extra 20%" and "Subscribe&Save". 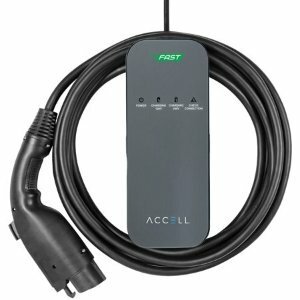 Walmart offers the ACCELL Dual-Voltage AxFAST Portable Electric Vehicle Charger (EVSE) Level 2 for $249.99. 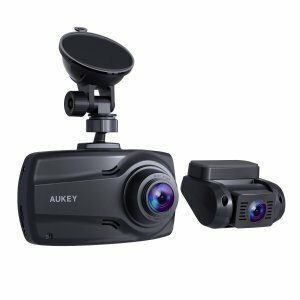 Amazon.com offers the YI 2.7" Screen Full HD 1080P60 165 Wide Angle Dashboard Camera for $39.99 via coupon code "6KOXFHG8". 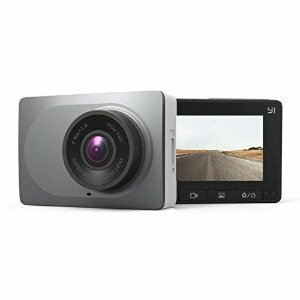 Also offers the YI 2.7" Screen Full HD 1080P60 165 Wide Angle Dashboard Camera with 16GB SD card for $47.99 via coupon code "6KOXFHG8". 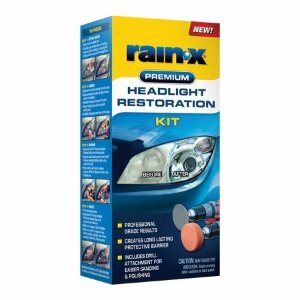 Walmart offers the Rain-X Premium Headlight Restoration Kit for $9.97. Need $8 mail-in rebate, form here. 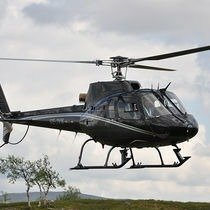 Hush offers £550 (was £596550.00) Eurocopter AS350BA Helicopter. Amazon.com offers the Chemical Guys MIC_721 Miracle Dryer Absorber Premium Microfiber Towel, Gold (25 in. x 36 in.) for $5.59 via "Save extra 15%" and Save & Subscribe.